The Marble textures are suitable for good tiling options for your homes, however its natural quality and aesthetics are appreciated by many graphic designers as well. Whether white or colourful, the beautiful smoke effects, black lines on the marble definitely makes the users revel in its beauty. Hence, there are many free Marble textures available over the net to be utilised as website backgrounds. The marble finishes also have a gloss factors with many spots, pepper speckles and some abstract designs which is reflected very well in the textures using Photoshop. The marble floorings made of recrystallised minerals automatically develop the shine and designs like that of cobwebs and other patterns. These are emulated in high quality marble textures to create the required marble effect. 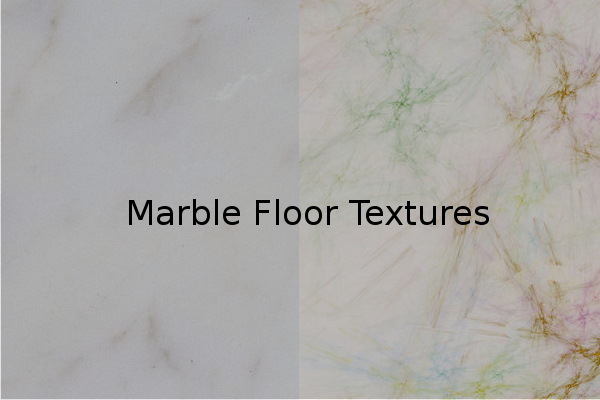 Create exceptional designs using the free marble floor textures that will definitely make the visitors follow your website! These flooring textures are available in a variation of colours to blend well with any layout. Download the pack of marble floor textures with smoky, cloudy, creamy and glossy patterns, for free! None of the textures can be as effective as the high quality seamless marble textures, they can do wonder to your design! These amazing marble textures are available in different pigment, shapes, and size- download one that meets your designing needs. Use these free marble textures as background for websites, blogs, or desktop wallpaper. Use high-quality black marble textures to add a magical touch to your blog or website’s background. Waiting for you are the exciting black marble background featuring different pattern and design such as crack line, smoky patterns and many more! Free black marble texture can be used as desktop wallpaper as well! 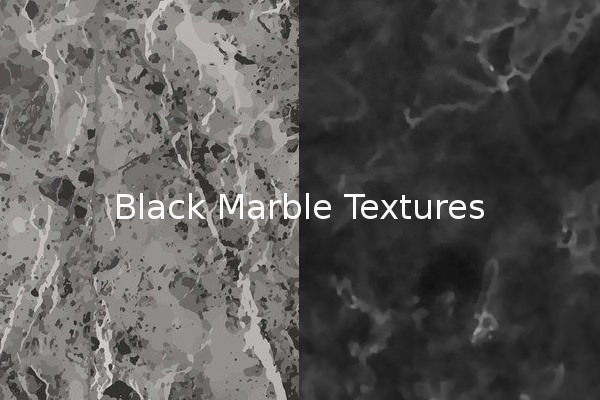 Use free white marble texture to add a marble surface effect to your design. 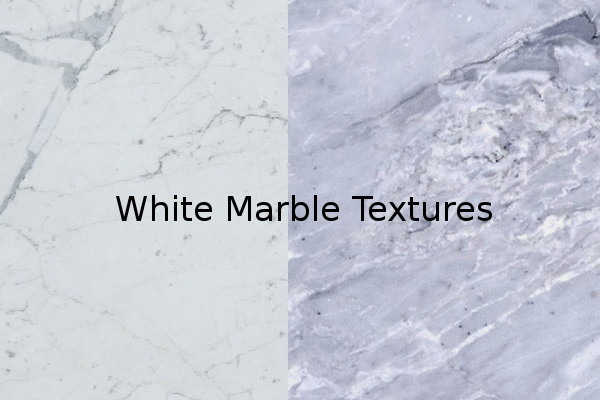 These amazing texture showcase pure white marble that are smooth and flashy- it will undoubtedly attract the visitors to your website with its great appearance! Feel free to download as you can get them in all popular file formats! Some of the metallic rust effects are also evident in many of these tileable Marble textures. One can play around with number of colours like red, magenta, brown and also the many other hues and shades. Some classy textures are obtained on white marble background effects. Some marble stone textures are versatile with a combination of granular designs inbuilt. The brown marble resembles a woody effect but has a smooth touch. 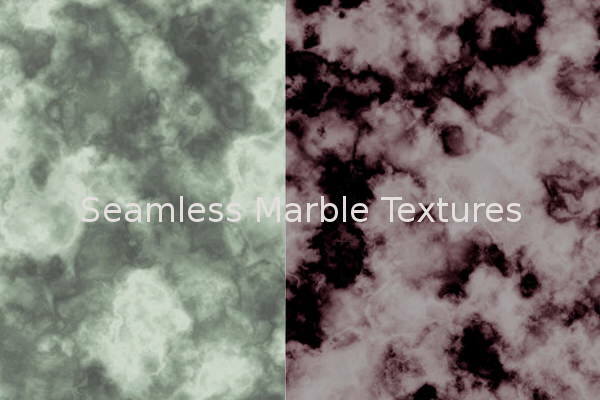 Innumerable free seamless marble textures are available for download. The unpolished look can be showcased to be little rough and gritty. The swirl texture packs are also available in marbles which are not realistic yet have a powerful impressiveness. The websites get a warm aura with the Marble background textures.